Byron Court Care Home, Liverpool is managed by Venturi Healthcare and strives to ensure that it provides the best quality of care in the health and social care sector. We encourage all of our residents to be as independent as possible ensuring it is safe to do so and are aware that assistance is always there if required. We have an number of qualified, experienced and understanding nurses who will lead the care team on a daily basis, they all take great pride in their job and satisfaction in ensuring that each resident is happy, comfortable and content. 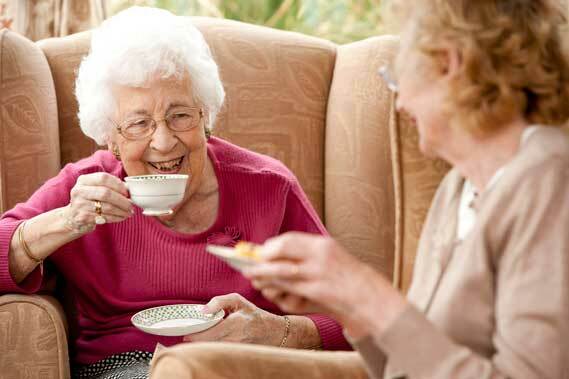 Our goal at Byron Court Care Home is to ensure that each individual using the service receives the highest quality care and that each and every resident has their own plan of care which is tailor made to suit their individual needs whilst providing a safe, caring and stress free environment. We also ensure that all of our residents actively participate in the planning of their care package and speak to our resident’s families regularly to ensure that we have as much information about each individual as possible. We ensure that individual’s beliefs, values and customs play a strong part in their care planning. All the care team at Byron Court Care Home work to ensure that all of our residents care needs are met 24 hours a day and no task is too big or too small. We believe in encouraging all of our residents to keep as independent as possible to ensure they remain as active as possible and that their own self-image and self- esteem is maintained at all times. Venturi Healthcare have partnered with OOMPH! Wellness who are an award-winning social enterprise dedicated to enhancing the mental, physical and emotional well-being of adults. 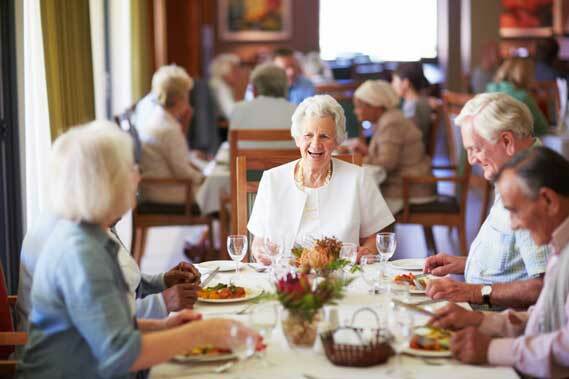 We also offer an Out and About scheme enabling the home to organise weekly trips out to local attractions of the resident choosing which has proved extremely popular. We have visits from external entertainers, a weekly hairdressing programme and staff provide manicures and hand massage. We have close links to the local church who offer in house prayers and communion. My name is Steve Fairley, I am a Registered Nurse and manager at Byron Court Care Home in Bootle. 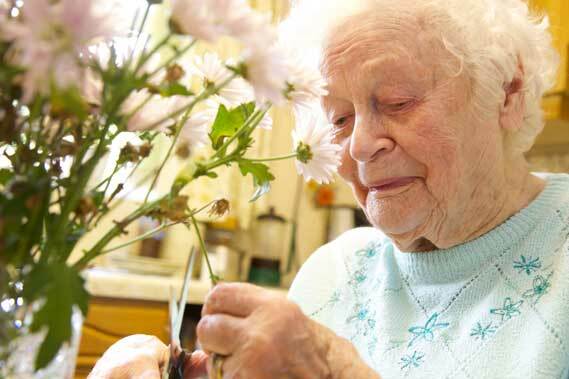 We offer care for Nursing, residential and clients with dementia. 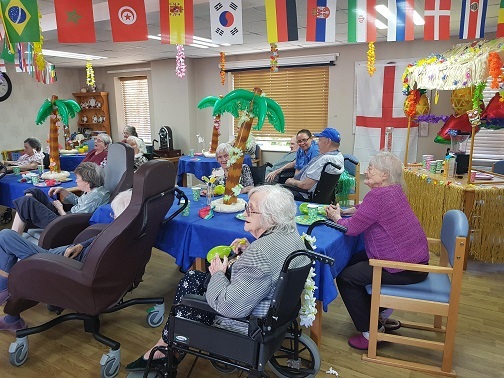 Our aim is to ensure that the residents of Byron Court Care Home enjoy a fulfilling life, supported fully with their daily challenges and that their families gain peace of mind knowing that their loved ones are safe, cared for and valued. Byron Court Care Home has been awarded 5* by Sefton Council environmental health for its kitchen and we pride ourselves on providing our residents with a varied, well balanced diet and ensuring that each individuals likes and dislikes are taken into consideration. All of our residents dietary needs are catered for on a daily basis and everybody has two choices for every meal time plus the option of a full cooked breakfast. The Chef team at Byron Court Care Home have all received the required training to ensure that all dietary needs are catered for. Byron Court Care Home is situated in the Bootle area of Liverpool and is located close to public transport links, leisure and shopping facilities which are all in walking distance. There are multiple bus routes and a train station also within walking distance that can take you to anywhere from Liverpool City Centre to Southport Pleasure beach. The home has three floors, each with its own lounge area and a large dining area on the ground floor. We have a small garden area that is wheelchair accessible, this is particularly enjoyable in the summer. 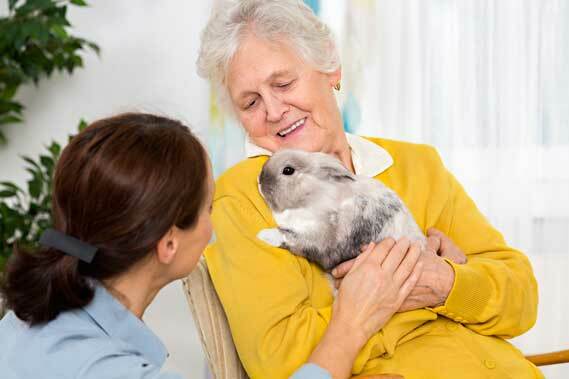 Caring for adults over 65 years.